With the kids away on a midweek school trip to London, getting back late, we took advantage of the opportunity to explore. 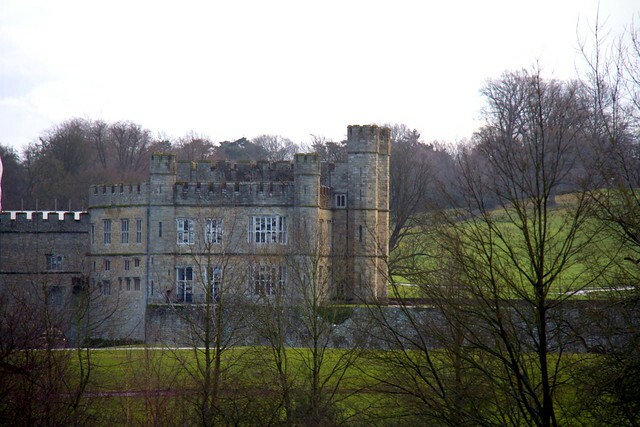 Leeds Castle. We only stopped to catch a glimpse of the grounds and castle at a distance. I look forward to going back and exploring more. Tickets are £21. That gives access to the grounds for an entire year. Not too bad if you can visit more than once. 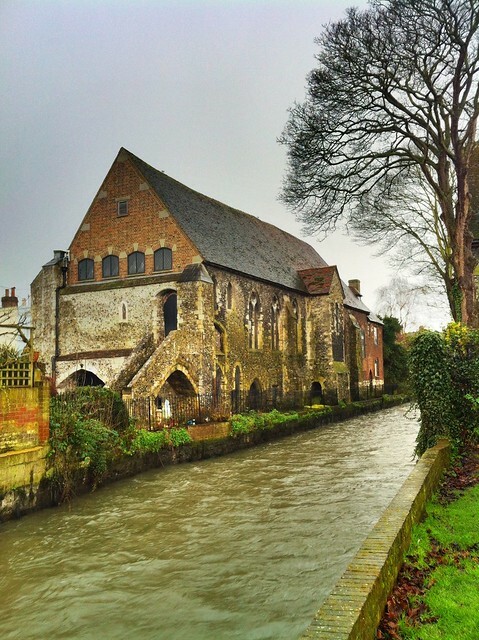 Canterbury Such a picturesque town! 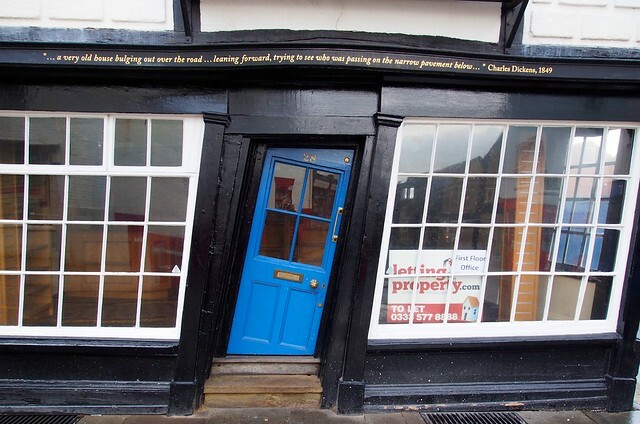 The crooked house is one of the most photographed building in Canterbury, second to the cathedral. 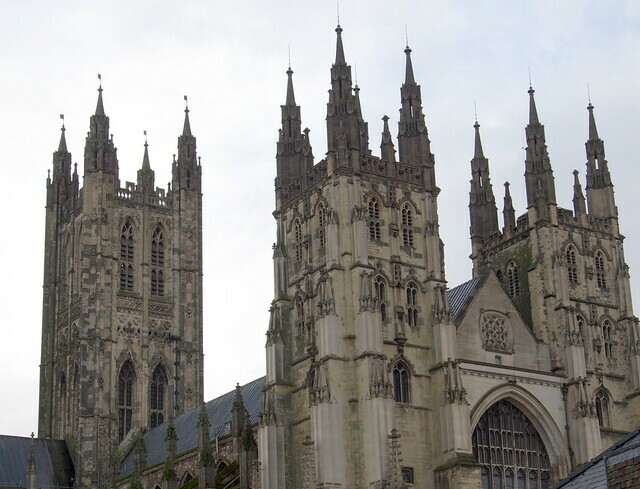 Canterbury Cathedral, the first Church of England. In April, the price for entrance will go up to £10.50. I've heard and read in various places that between 4-5 pm it's possible to enter for free. I'm sure what you can see is limited though. It was raining cats and dogs! 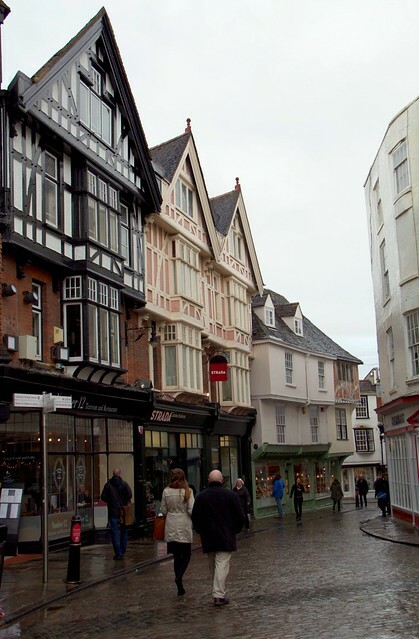 We were drenched and decided to cut our time in Canterbury short. We will definitely return to explore further. Dover's White Cliffs Dover Castle The Dover Harbor. 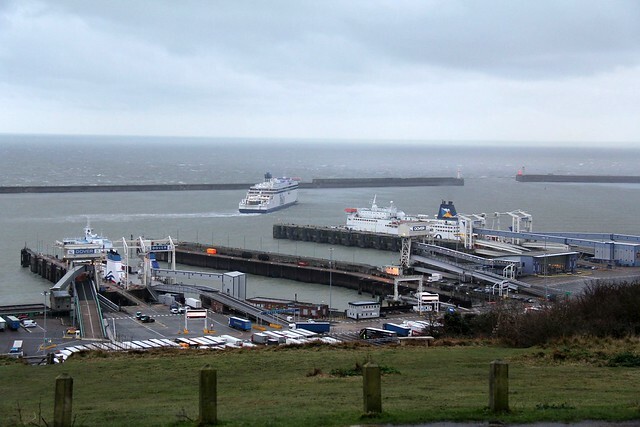 Ferries taking cars and trucks on to mainland Europe. A great day! Just wish the weather had been better! 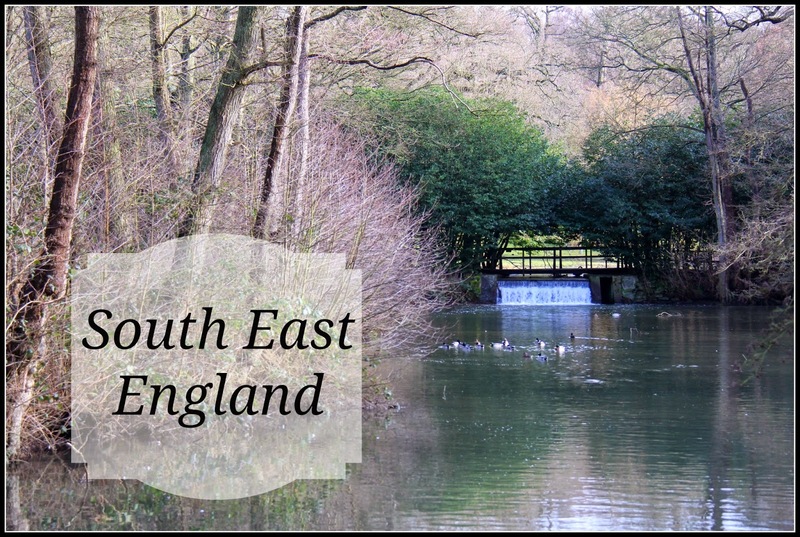 Have you visited any of these sights? The last Tuesday of the month we have a Travel Tuesday theme. Next week the theme is travel tips. Be creative, define that any way you like. It may be a general travel tip or tips to a specific place. 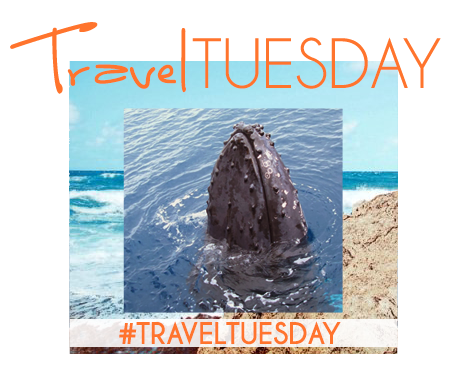 For my Travel Tuesday feature, I chose Sammy's post on Hervey Bay and getting mugged by whales. I even admitted that I'm one of those sappy people that gets teary over the gentle giants at Sea World. We'd see whales on occasion in Alaska along with many types of sea life and I had one of those moments when I was the only one on our fishing boat that saw a whale breach, in the distance. I had to convince myself I really saw it. So magnificent! 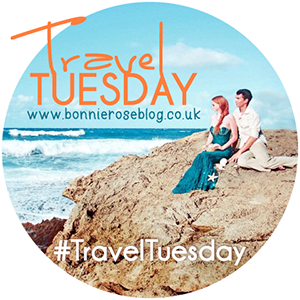 Want to join in on Travel Tuesday? 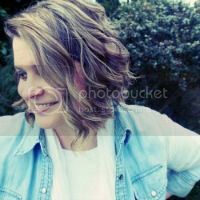 Your shared information regarding the Leeds castle is quiet helpful for me and the every new one who are planning to visit there . 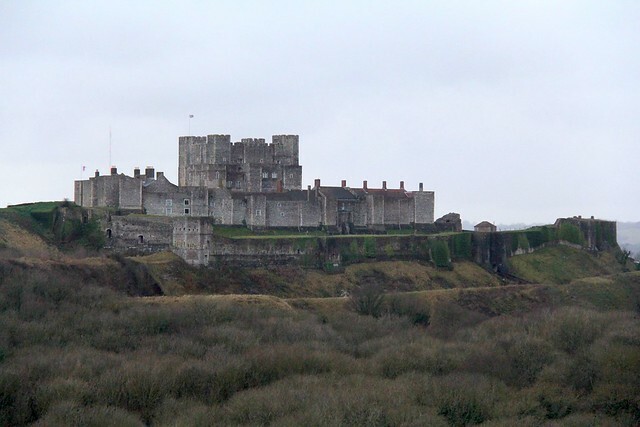 Dover white house and Dover’s white cliffs is the nice attractions for visit. I must visit that attractions that you have mentioned above after my vegas monorail tour. Any suggestion would be much appreciated there. Cheap tickets is the best option for the middle class that book the tour ticket for air travel and mostly tourist want to go in this season i also but i am on the tour of new york greensboro after that i will go for the Switzerland..